"This is great news; this next phase of development will deliver a residential product which is unique to the Leeds market. 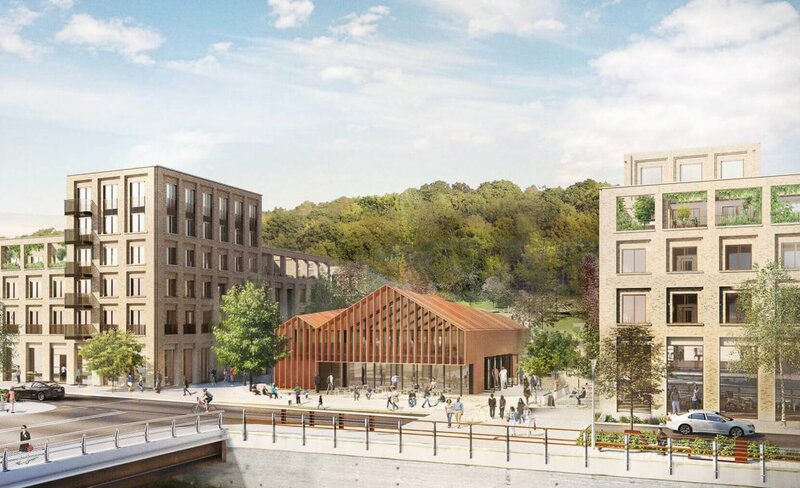 It will offer a contemporary way of living, alongside a vibrant public square with places to shop, eat, drink and socialise. We have worked extensively with Leeds City Council and our designers to produce a scheme that will deliver the highest quality of contemporary design." 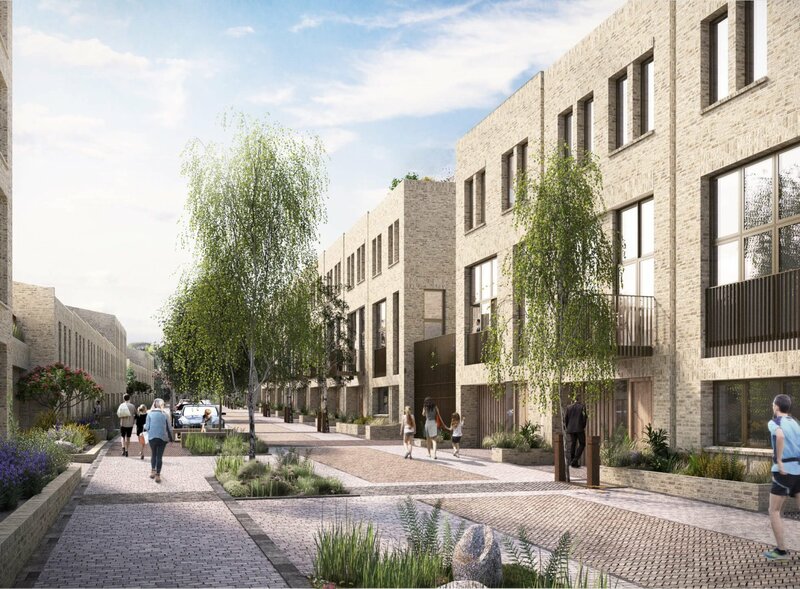 CEG has submitted a reserved matters (detailed) planning application for 112 new family homes and 23,000 sq ft of retail, leisure and community space set around a vibrant public square.